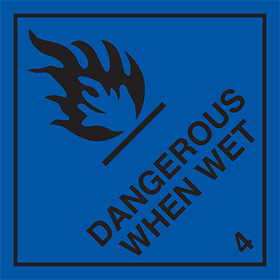 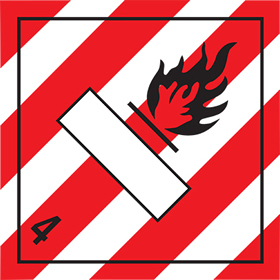 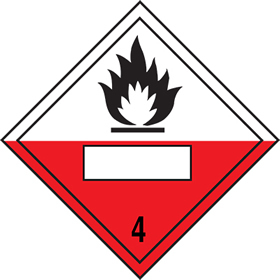 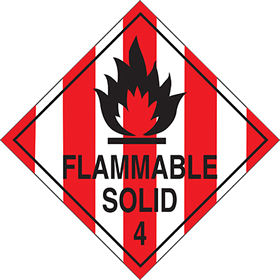 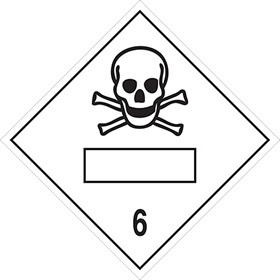 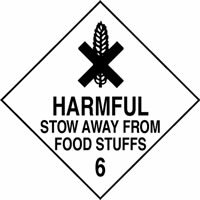 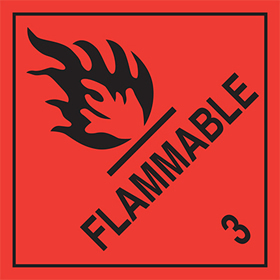 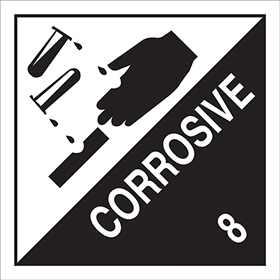 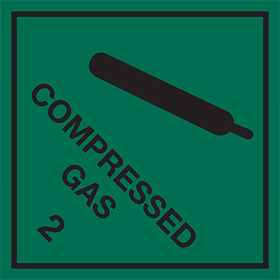 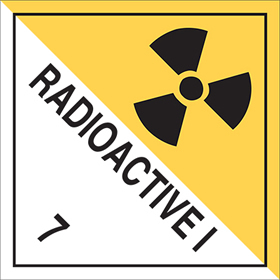 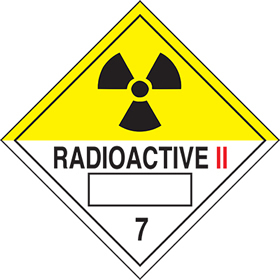 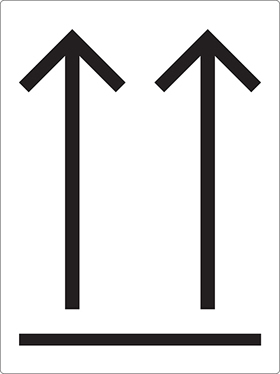 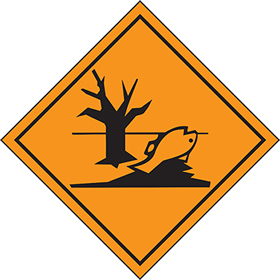 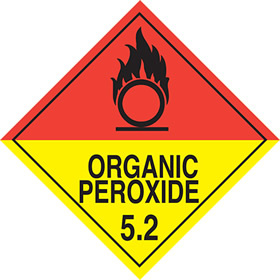 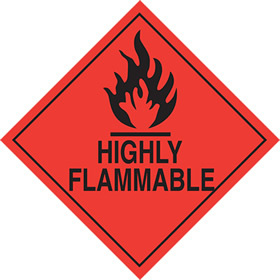 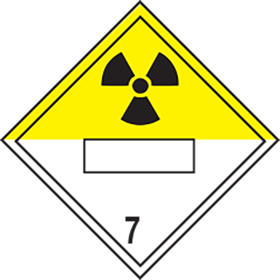 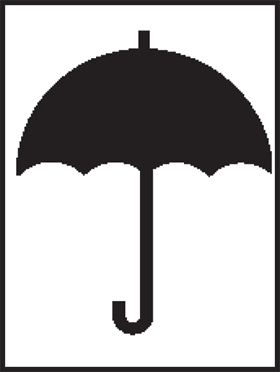 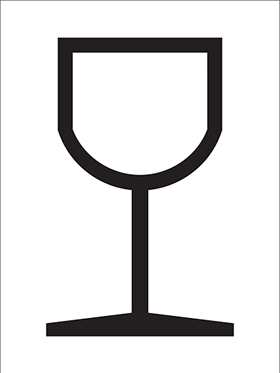 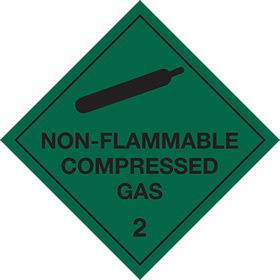 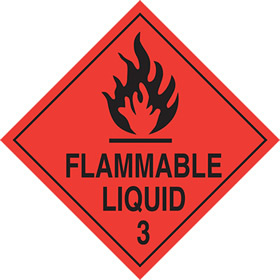 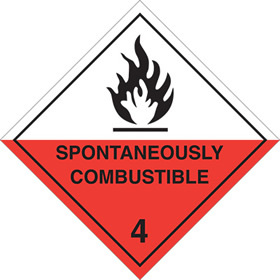 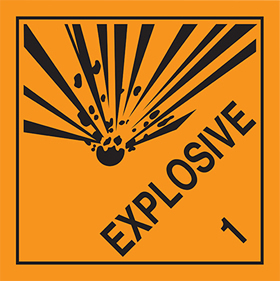 Leading providers of labels such as hazard labels delivered to the UK. 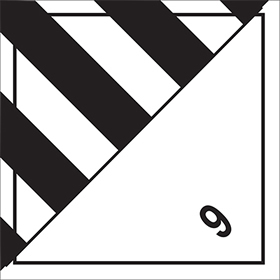 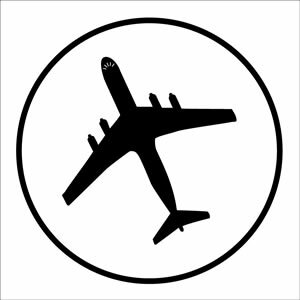 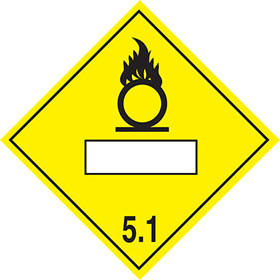 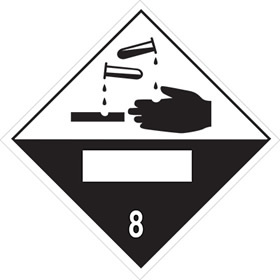 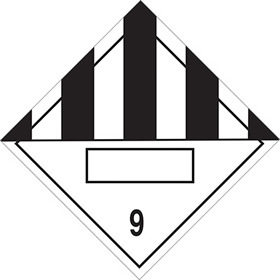 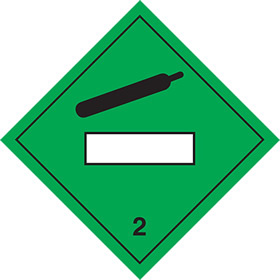 Login for hazchem label service. 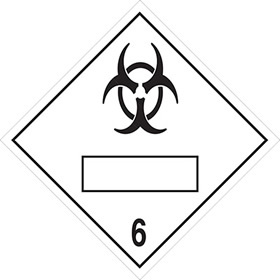 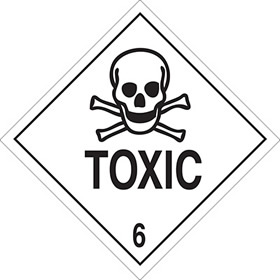 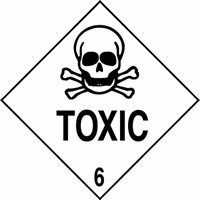 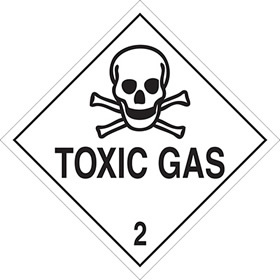 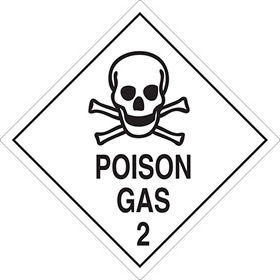 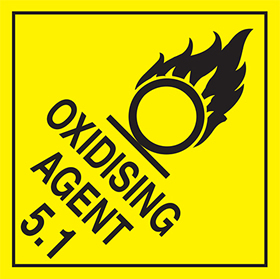 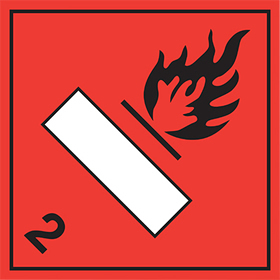 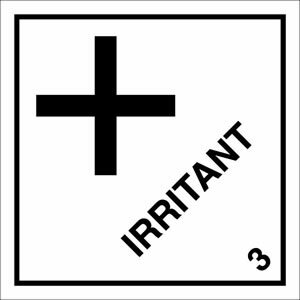 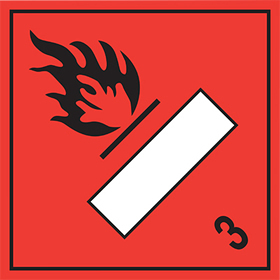 Competitive suppliers of hazchem labels, pollution labels, hazardous goods and packaging labels. 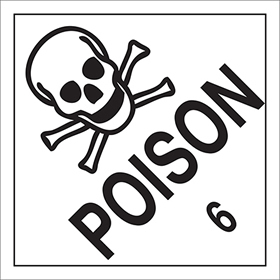 By offering loyalty discounts our regular clients have saved money on self-adhesive hazard warning labels in a roll by using a 1 stop graphics service.